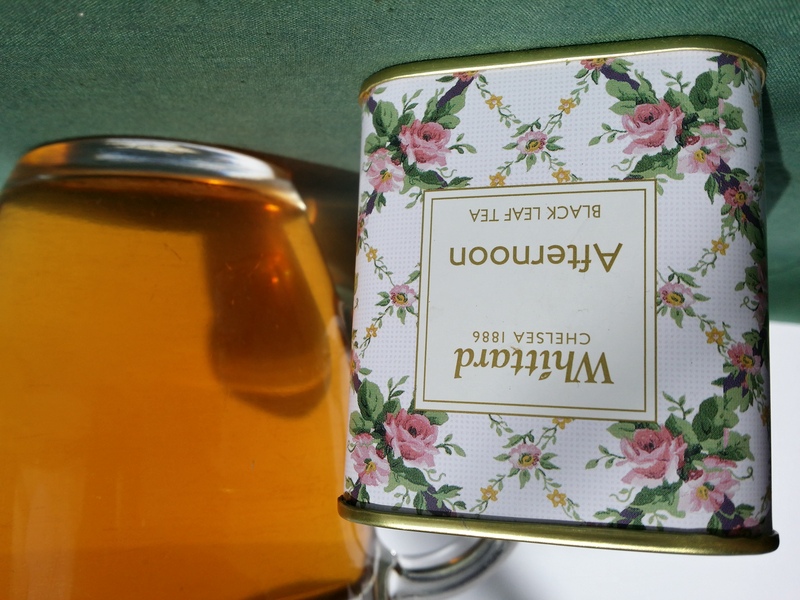 Loose-leaf Links is a feature where I gather together the interesting bits and pieces I’ve come across in the last month and share them with you over tea. 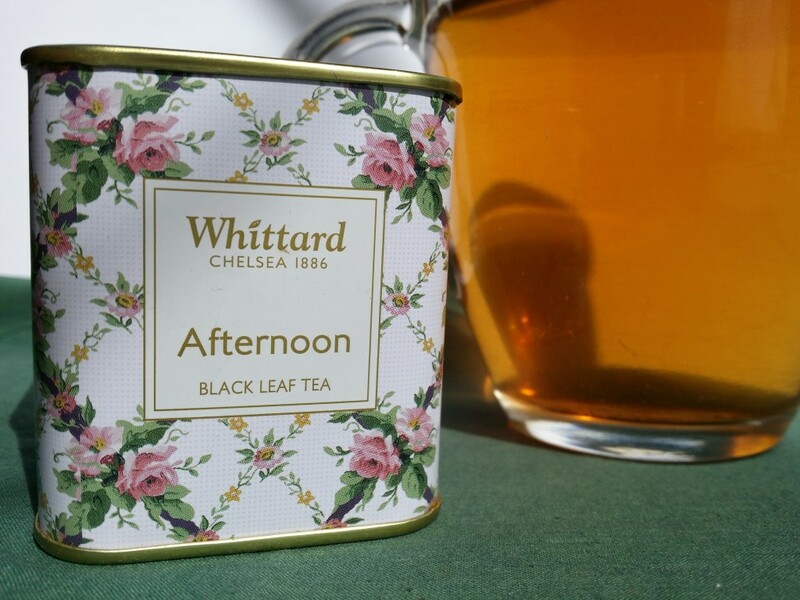 This little tin of Afternoon Tea from Whittard comes all the way from England as a souvenir, a companion to the Earl Grey from July. Building community takes time and effort, as has sometimes been pointed out in by guests contributing to my Brewing Community series. In contrast, destroying community is almost easy. Thanks to Alis Franklin for pointing me in the direction of this article. A while back, I wrote a post regarding bias and reviewing. KJ Charles comments on a very unethical email from an author soliciting reviews. She firmly believes that reviewers should declare their interests, something I will continue to do here at Earl Grey Editing. In more upbeat news, Dewey’s readathon starts on 18 October (or 17 October if you live in time zones west of Australia). Readathon organiser and recent Brewing Community guest Andi Miller has started a new series about just what it takes to run the readathon. She also has a call out for volunteers. Controversy surrounds the Best American Poetry 2015 anthology after it was revealed one of the contributors was a white poet using a Chinese pseudonym. Jim C. Hines discusses the situation with reference to the speculative fiction scene. Jenny Zhang also discusses her experiences as a Chinese poet in the article They Pretend To Be Us While Pretending We Don’t Exist. The Mary Sue discusses the sexism faced by female sci-fi writers after the all-female sci-fi anthology Dark Beyond the Stars received some extremely biased reviews on Amazon. Amazon should be ashamed of their weak response, especially since the “reviews” contradict their guidelines. The Booksmugglers host Aliette de Bodard, Zen Cho, Kate Elliott, Cindy Pon, and Tade Thompson for a fascinating discussion of culture, history and novels. Cindy Pon has also appeared on John Scalzi’s blog to discuss the difficulty she had getting her book Silver Phoenix published, partly due to its predominantly Asian cast. Momentum, the imprint of Pan Macmillan Australia who have been responsible for a good chunk of my reviewing material, are opening their Twitter account for pitches TODAY! Guidelines here. The Booksmugglers apparently like to keep busy. They have got open calls for superhero-themed short stories (up to 17, 500 words) and for unthemed novellas (between 17, 500 and 40, 000 words). The deadlines for both are some way off yet, but it doesn’t hurt to get an early start! Justine Larbalestier discusses first sentences. Alis Franklin shares some of the query rejections she received for Liesmith. Jim C. Hines talks about how his first day as a full-time writer went. I think it is fantastic that he is sharing his transition so openly, highlighting some of the challenges. I mentioned above that Dewey’s readathon has a call out for volunteers. Sign-ups are also open for readers. The Huffington Post has a very interesting interview with Ursula Le Guin. More from Jim C. Hines, this time dissecting the backlash against Chuck Wendig’s recent addition to the Star Wars franchise, Aftermath. Ticonderoga Publications are now taking pre-orders for their forthcoming anthology of dark, non-traditional urban fantasy Bloodlines. The book will be launched on 3 October at Conflux. Cover artist and contributor Kathleen Jennings has also shared a little about creating the cover image. Lastly, FableCroft Publishing have just announced they are putting together a new anthology called In Your Face. It will focus on Australian speculative fiction stories with provocative themes and will include both original and reprinted works.